The Mid-Atlantic Region’s Premier Urology Practice. Experience. Personalized Care. Leading-Edge Urologic Treatments. When It Matters Most. 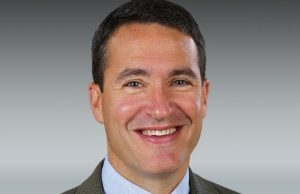 Mr. Azzaro joined Chesapeake Urology Associates in August 2008 as the company’s Chief Operating Officer. 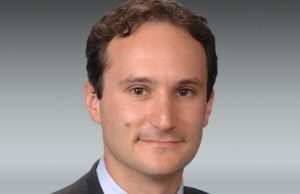 In his role as Chief Operating Officer, Mr. Azzaro is responsible for leading, administering, and managing the overall clinical and administrative operations of Chesapeake Urology, including planning, directing, and monitoring programs and fiscal operations to ensure efficient and effective service delivery to the Company’s patients at all times. In addition, he is responsible for maintaining and improving service systems and practices to achieve the company’s mission and operational and financial objectives. 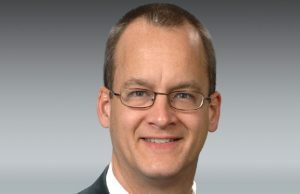 Dr. Dietrick is the Chief Value Officer at Chesapeake Urology. In this position, he works to develop policies and procedures that produce high quality, cost-effective, medical care with measurable outcomes. 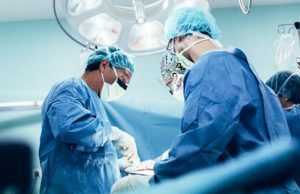 In addition, Dr. Dietrick specializes in the treatment of prostate cancer as well as minimally invasive treatments of enlarged prostate (BPH) and voiding problems in men. As Vice President of Human Resources, Barbara O’Brien focuses on talent management, training, compensation, and operational policies for Chesapeake Urology and United Urology Group. She has more than 30 years of human resources leadership experience and has led Chesapeake Urology’s human resources team since 2008. Dr. Rubenstein is Chesapeake Urology’s chief compliance officer and the medical director of coding and reimbursement. 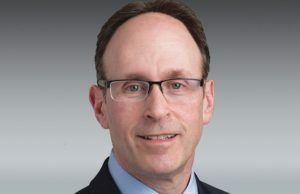 In addition to his urology practice, he serves on the American Urological Association’s Coding and Reimbursement Committee (CRC) and is a member of the AUA’s Regulatory Affairs Committee, Telemedicine Committee, and the Electronic Health Records (HER) Workgroup. Patricia Schnably has served as Vice President of Marketing & Communications for Chesapeake Urology since 2008 and currently serves as the marketing lead for both Chesapeake Urology and United Urology Group. Patricia’s focus is on the creation of the organization’s overall marketing strategy which includes the development of all company communications, online marketing, advertising, corporate communications, media relations, and strategic planning. 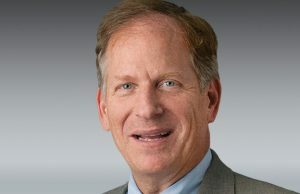 Dr. Sklar has been Chief Medical Officer for Chesapeake Urology since 2009. He also serves in this role for United Urology Group. He is a member of the group’s Executive Clinical Team and chairs Chesapeake Urology’s Grand Rounds, the Morbidity and Mortality Committee, and the Multidisciplinary Tumor Board Committee. He also serves as a liaison for the company on medical matters with outside organizations including hospitals and medical insurance groups. His other duties include physician oversight, quality assurance, and risk management. Jennifer Taylor joined Chesapeake Urology in 2017 and serves as the Vice President of Revenue Cycle Management for Chesapeake Urology and United Urology Group. Jennifer served in operations and revenue cycle management roles for a number of healthcare organizations prior to joining Chesapeake Urology and is highly skilled in full revenue cycle management, physician relations, operational and strategic healthcare management. Dr. Tutrone serves as the Medical Director of Chesapeake Urology Research Associates (CURA), the research arm of Chesapeake Urology. He has been the principal investigator in more than 200 clinical research trials and also serves as the Chairman of the William E. Kalhert Endowment for Urological Research. Dr. Tutrone’s clinical interests include treatment of urologic malignancies including kidney, bladder, and prostate; laparoscopic treatment of renal and adrenal tumors; kidney stone treatment; urinary incontinence in men and women; and prostate disorders.